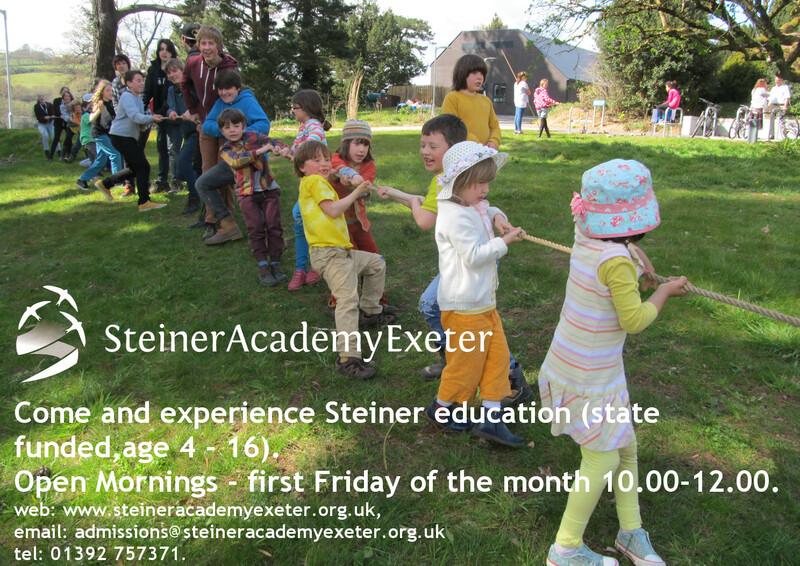 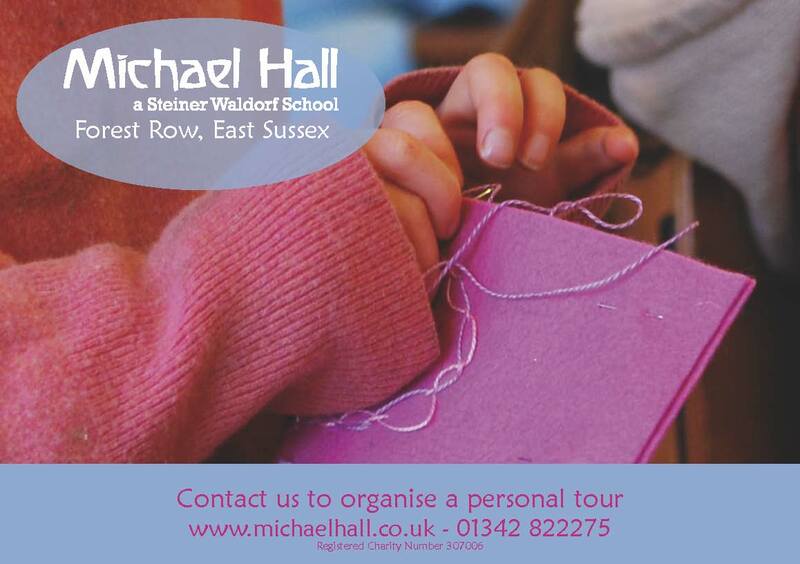 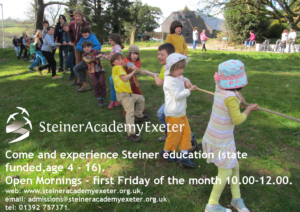 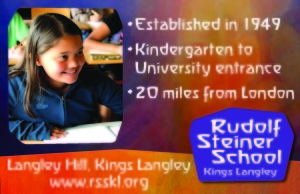 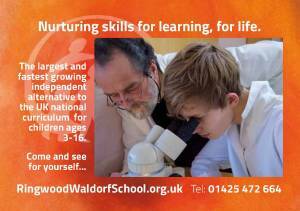 In 2007 the Steiner Waldorf Schools Fellowship® had a film commissioned to look across the spectrum of Steiner Schools throughout the UK & Ireland to give a balanced overview of Steiner education. 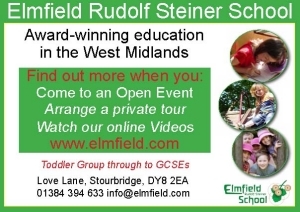 The film is available below to watch in its entirety below and the DVD is also available to buy here. 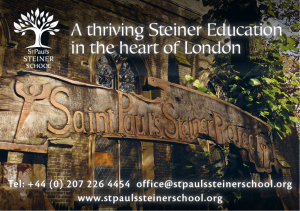 If you have a question about the advertorial online with Juno Magazine, or have any further ideas to help us to positively spread the message about the benefits of this enriching education, please email Priya on pr@steinerwaldorf.org.